Join us February 2nd as we celebrate the cloth diapering community. It’s a day in which parents everywhere celebrate our diversities and our unity. #ClothCommunity Day is a campaign brought to you from many of your favorite cloth diaper bloggers. I have to give most of the credit to Mindy (Inquisitive Mom) for organizing the communities efforts to bring this to life. As a community, we’ve been online for 6+ years chatting about cloth diapers on our blogs and social media. My own journey with cloth began 6 years ago when my daughter was born and I reached out to the internet to research this new, modern cloth diaper. It’s really funny to go back and read some of my early cloth diaper posts. I was just like many new moms that I encounter on a daily basis – nervous, confused, overwhelmed, and full of questions! You can laugh along with me here, and here, and here if you like. One of the things we learned early on was that we all do things slightly different, and that’s ok! Did you know that I didn’t cloth diaper my first child? Did you know that I didn’t start using cloth diapers on my little one until she was almost 8 weeks old? Guess what? I used disposables a few times too. I never stuck to one detergent and I loved Rockin’ Green! I didn’t have a stash of 100 diapers; I only had 20-30 for the first year! You know what else? My daughter turned out just fine! I’m sure you do things a little differently than I did! I’m sure you have your own methods, techniques, and favorite diapers. I’m sure you love your child(ren) and I’m sure that you are doing things completely right (for your family). I’m so tired of the mommy drama and mom wars battling over who’s “right!” I’m so tired of seeing mom’s belittled for asking the “wrong” question in the “wrong” group! There are things that I may be VERY passionate about (let’s just not talk about knock-offs today, ok) and I know that I’m probably guilty of making some mom feel bad about her choices. I truly hope that I have learned better ways to approach delicate subjects with kindness and caring. I hope that I will continue to reach out to every new mom who asks me a question about cloth diapers with compassion. What is Cloth Community Day? Be sure to include the hashtag #clothcommunity. 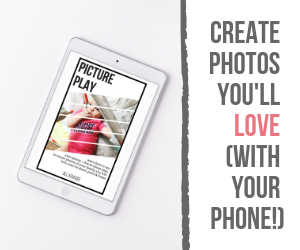 Hold the sign up in front of yourself and take a photo to personalize your message. Share the positivity far and wide – on Facebook, Instagram, Pinterest, blogs, and more! The modern cloth diaper virtual community started with a few passionate, committed individuals. Today, it is a thriving international community, welcoming new individuals and families every day. Families choose cloth for a variety of reasons; often turning to blogs, retail sites, local and national groups, as well as manufacturers, for information. Many come to save money, reduce their environmental footprint, or to find a natural diapering alternative. They stay because they are welcomed into a vibrant community. Any community infused with such a diversity of individuals, often relying on online communication, is bound to experience challenges. Mingled with positive advice and burgeoning friendships, our community sees differences of opinions, conflicting advice, and passionate discourse. This can sometimes lead to contention, but these differences don’t need to divide or define us. Let’s celebrate diversity on February 2nd and unite our cloth diaper community! 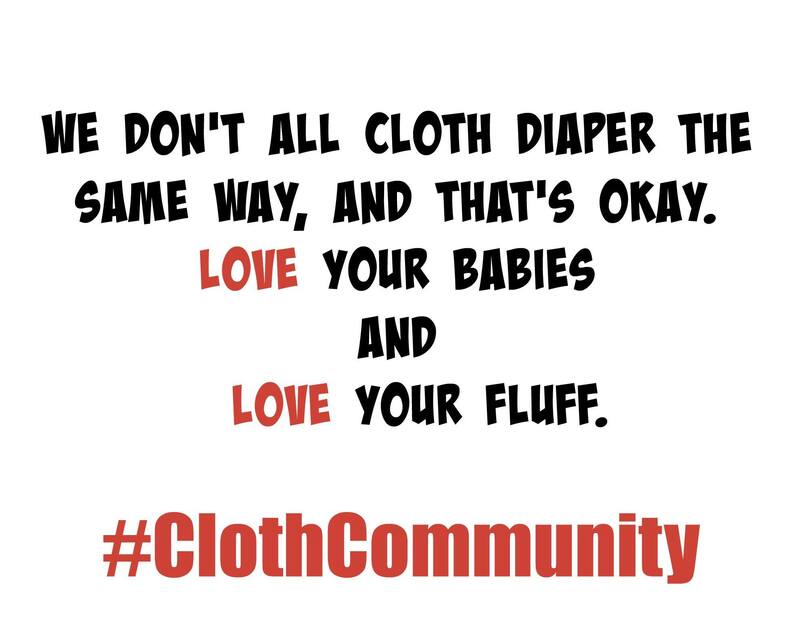 Share your cloth diaper affirmations with us via social media on February 2nd by writing them on a piece of paper, take a picture of you holding the sign, and share it with the #clothcommunity hashtag on Twitter, Instagram, or Facebook. I can’t wait to see your affirmations and your love for the cloth diaper community. Amazing, I just love the #clothcommunity! Cinella – you’ve been one of my longest readers!! Thank you!! !